Subject of the meeting was the future CMDR COE involvement in the planning, execution and analysis of VIKING 18, scheduled for April 2018. The exercise is to be held “In the spirit of Partnership for Peace” in Sweden involving civilian, military and police authorities dealing with a multidimensional crisis in an unstable environment. The exercise play is to be augmented by remote sites, one of which will be CMDR COE, experimenting and verifying its new Operation Lab capability. 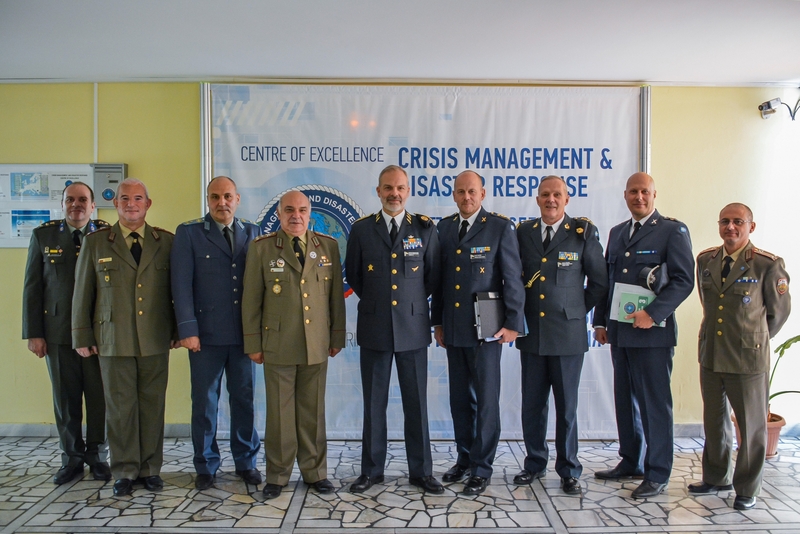 CMDR COE’s Director presented the Centre’s role, function and initiatives in becoming a focal point in the Crisis Management and Disaster Response domain, which facilitated better appreciation of the possible support. The presentation was followed by a discussion on the possible ways of future cooperation.